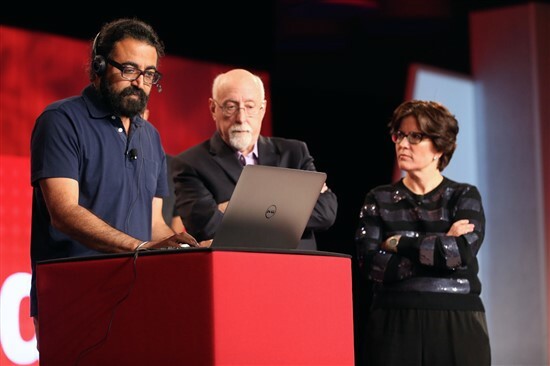 Last night at Recode’s inaugural Code Conference, Microsoft announced a new real-time voice translation feature for its Skype VoIP service. The company says it’s currently in beta form, but it plans to eventually roll it out to all devices. Microsoft says that it plans to launch Skype Translator on Windows 8, as a beta app, by the end of 2014. It then hopes to be able to roll out the feature to Skype apps on other devices and computing platforms, but it doesn’t have a timeline. 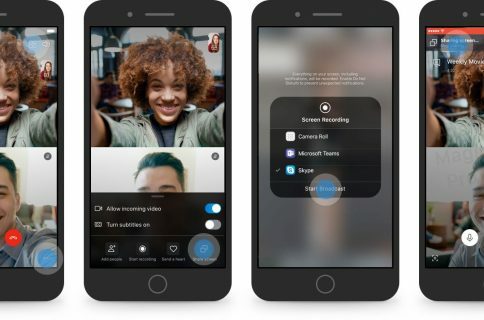 Skype is currently available for iOS devices here, and Mac and Windows computers here.